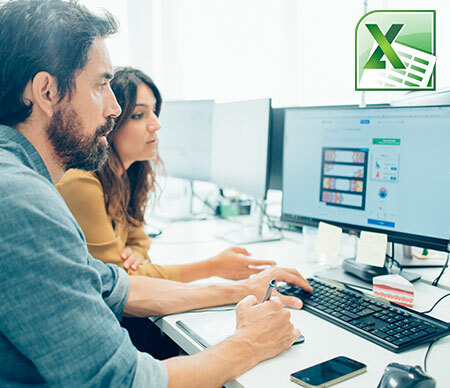 This one-day course is designed to: Help a delegate to obtain the basic skills required to create and use a spreadsheet using Microsoft Excel. A delegate will learn to enter and edit data, create formulas and format elements of a worksheet. Who should attend? Any delegate wanting to obtain basic skills in using a spreadsheet, such as updating data, applying formatting, printing and making basic calculations.